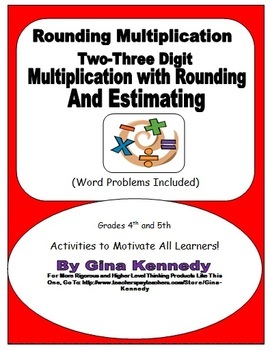 TWO DIGIT MULTIPLICATION WITH ROUNDING AND ESTIMATING PRACTICE! 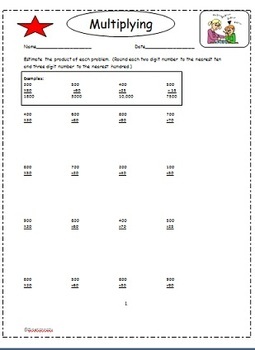 I've included a small packet with an introduction to multiplying and rounding two and three digit numbers with three practice sheets in comprehensive order and word problems. Excellent way to introduce this concept.